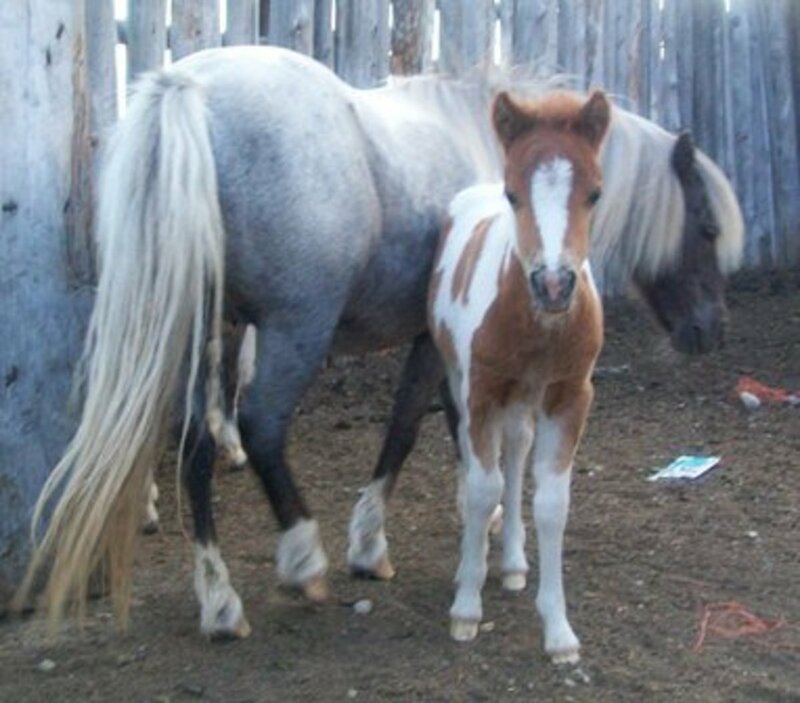 There's much to know about expectant mares and newborn foals. This article is limited to assembly of a convenient, useful foaling kit to aid the first-time mare owner. I have not included specific information regarding veterinary procedures or the "how to" of delivering foals. Use this as your checklist to ensure you have everything you need quickly at hand well in advance of your mare's due date. Although I make references to the process of foaling, this is in no way intended to be a guide. Ensure you know what to expect. Study up on the signs of normal parturition and the warning signs that something may be amiss. 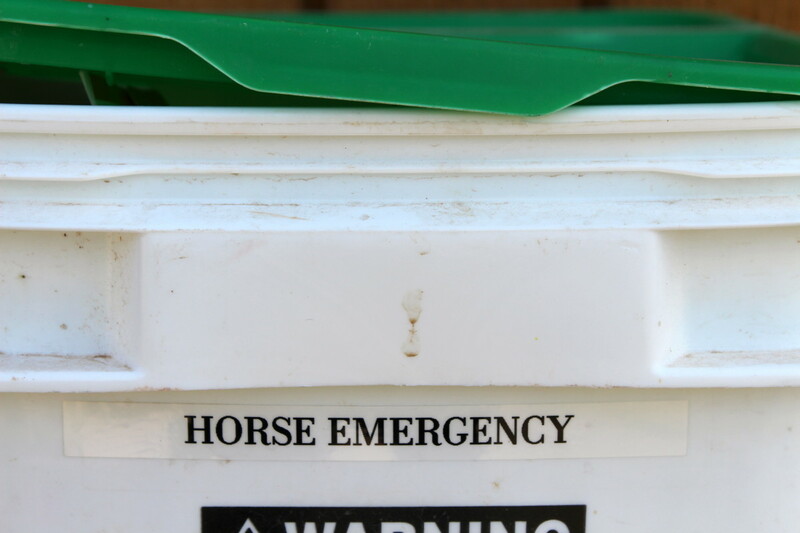 Have an emergency plan in place, including planning for transportation of the horse and foal if necessary; the number of an emergency veterinarian; and the assistance of a reliable friend or neighbor if needed. Oh, the humble bucket. 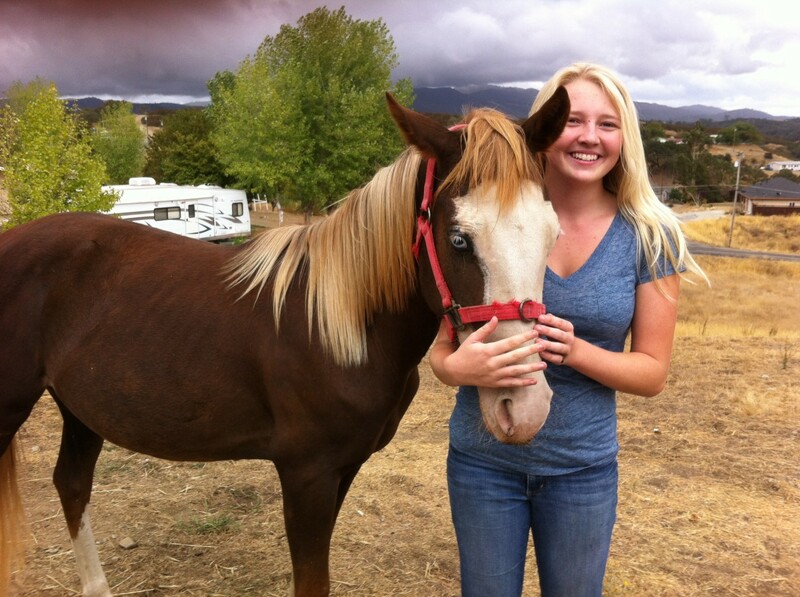 What would horse-owners do without coffee cans, bailing twine and plastic buckets? Although there are prettier ways to tote your foaling kit, when it comes to function I haven't found anything more reliable, easy and versatile than a simple plastic bucket. 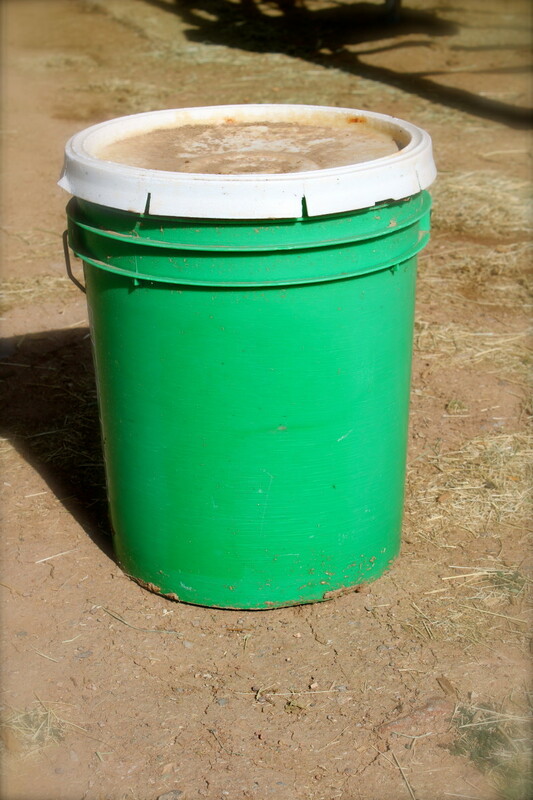 I prefer to store my kit during the off-season in those square plastic tubs that originally contained horse supplements, but at foaling time it all gets dumped into a 5-gallon plastic bucket without a lid to get in the way. Since your mare will likely foal in the dark, you don't want to be messing around with a lid or a neatly, tightly-packed box. Give yourself room to grab around. Dig out that psyllium bucket and let's fill it with useful stuff. Technically described as "self-adhesive bandaging tape," you'll probably know it as simply "vet wrap." Toss a couple of rolls of this brightly-colored tape into your kit. When your mare starts giving signs that foaling will soon occur, use it to wrap the base of her tail to keep it from interfering with delivery, collecting fluids and filth, or preventing you from easily seeing what's going on beneath her tail. You may prefer to use a traditional cotton tail wrap. I actually use both -- a cotton wrap to neatly secure the tail (it's washable) and I keep the vet wrap on hand to quickly replace or secure the cotton wrap. On mares that give you false alarms again and again, you may wrap with the cotton wrap only to have several days go by before she actually foals -- and by then the cotton wrap may end up falling off into the muck of the paddock or being chewed up by the gelding next door. 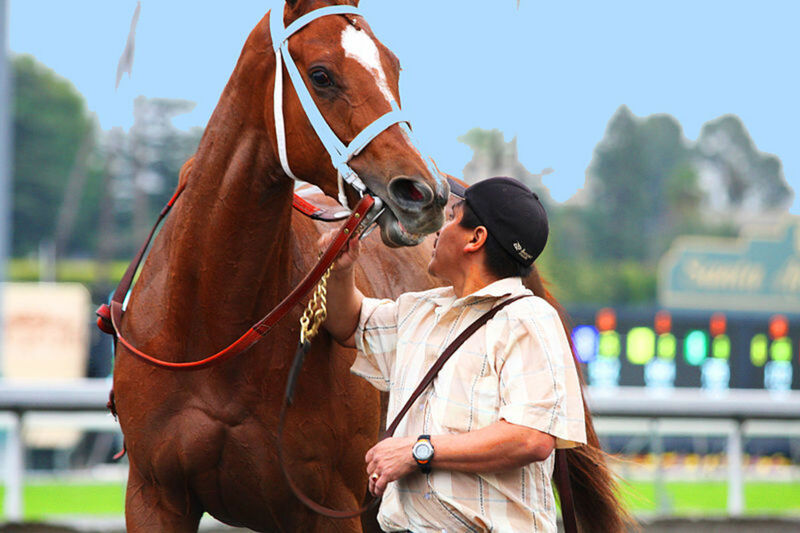 Just in case … keep that vet wrap in your foaling kit. 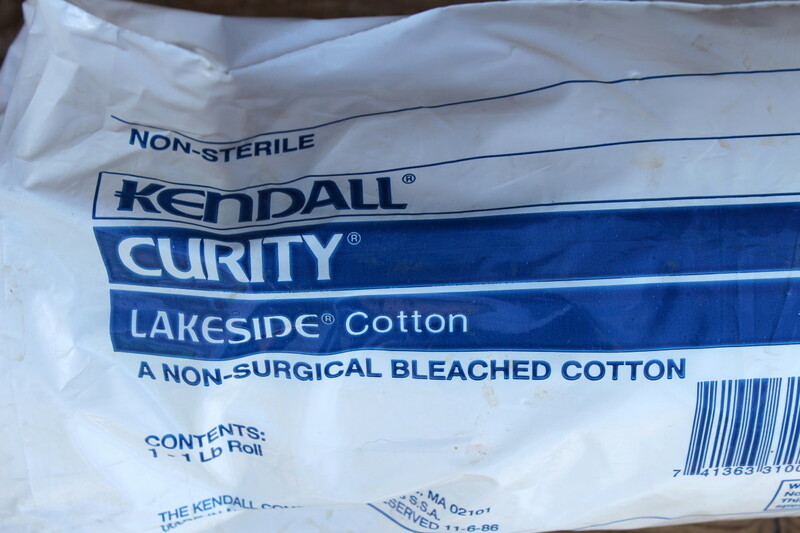 Rolled cotton is the go-to stuff for cleansing the mare's nether parts and udder. You can tear off a wad of it, clean her up, and toss it aside easily. It's gentle, inexpensive and oh-so-handy -- and a roll will generally cost no more than $5. Keep it in the plastic bag it comes in to prevent it from gathering shavings and dirt. Betadine™ scrub is a foaming scrub containing a dilution of povidone iodine. Generally used as a pre-operative surgical scrub, it's also ideal for washing the waxy substance that will build up between her milk bags. Use the cotton and warm water and discard the cotton. Rinse well. In the past, mare owners kept iodine on hand to dip the umbilical stump. No more! Iodine is considered too harsh for that tender skin. Instead, invest in a .5% chlorhexidine solution (such as Nolvasan™). It's important to dip that stump as soon as possible to prevent the bacterial infection that causes joint ill. Nolvasan™ is gentle and will come in handy for other veterinary applications. This is the cup you'll use to dip the umbilical stump in the antiseptic / chlorhexidine solution. I save the little lightweight plastic dosage cup that comes with Nyquil™ bottles, liquid vitamins or cough syrup. Toss a few of those cups into your foaling cup. If you prefer, use a 1/8th cup measuring cup that has a handle on it. 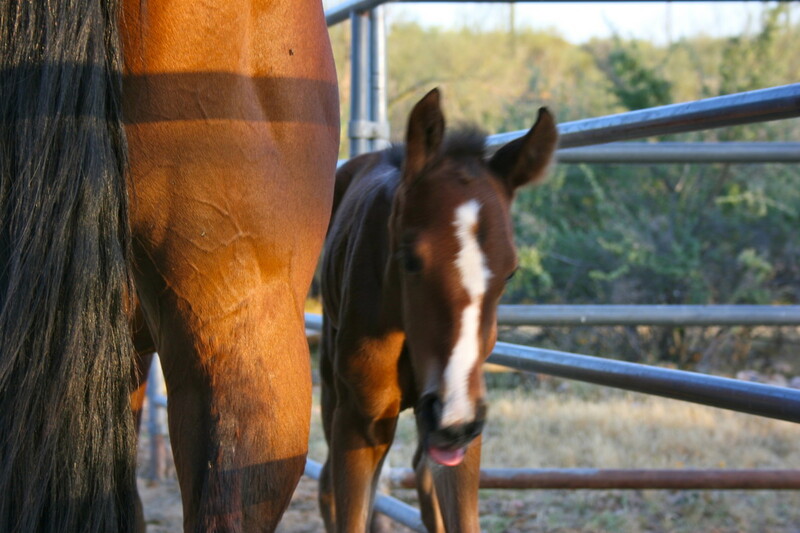 Many foals require an enema to assist them in expelling meconium -- that dark colored goop that collects in the foal's intestinal tract as they develop. In my own desert climate, a constipated foal can go downhill quickly in the heat and an enema is often standard procedure. Pick up a box of pre-packaged enemas, readily available at your local drugstore. 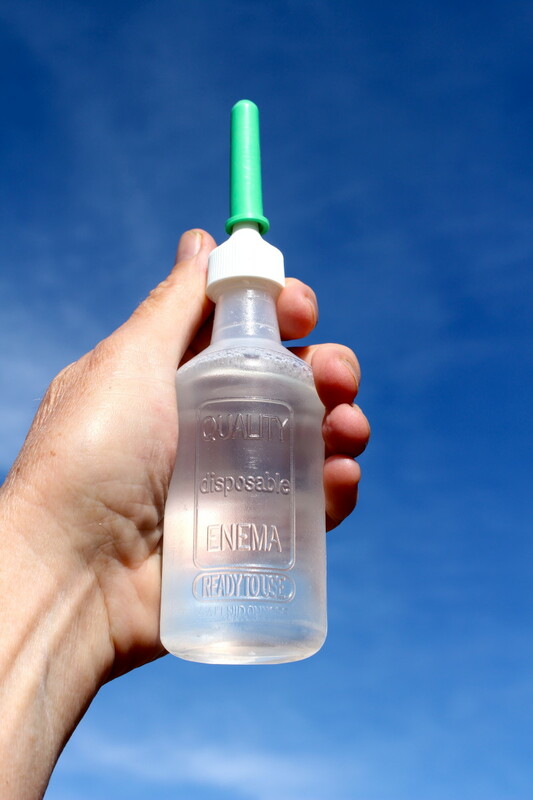 You can also make your own enema solution and use dosage syringes and rubber tubing -- but why go to the trouble when you can easily prepare in advance with a proper enema? They're inexpensive, safe and effective. If you have the glass-and-mercury type of thermometer, tie a small string through the hole and attach an alligator clamp (or binder clip) to the end of the string. Attach the clamp to the horse's tail hairs when you've inserted the thermometer so that should they expel it, it will not fall to the ground. 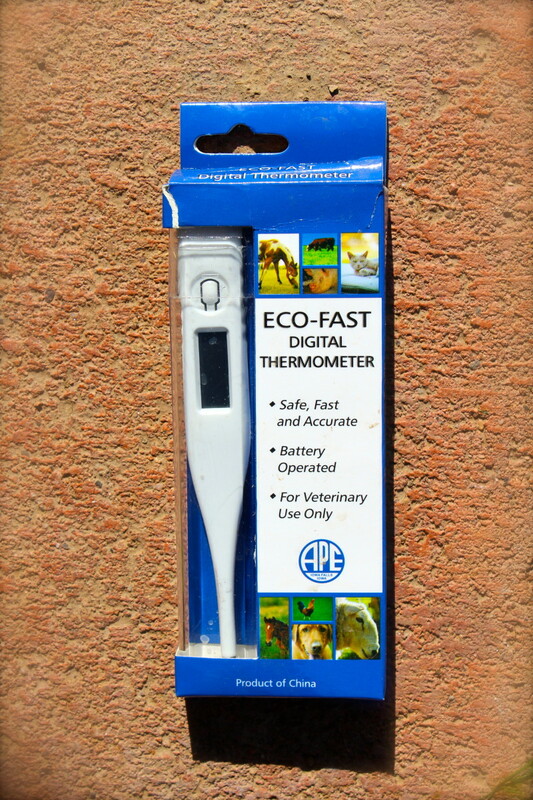 Although the modern digital veterinary thermometers I've seen do not have a hole you can use for this purpose, you can use that ever-handy duct-tape to affix the string. Heck, if you want to just stand at your mare's rear and hold that thermometer in place for three minutes, go for it. Otherwise, rig a string and a clamp! In most cases, you won't cut the umbilical cord. Leave it to break on its own. On occasion, a mare will pass the placenta before the cord has broken, though -- and that's where your scalpel, knife or shears will come in handy. Make sure any sharp objects in your kit have a holder or container to prevent you from cutting yourself. If you have expectant mares, do you have a kit assembled? No, I've got what I need but it's not put together in a kit. No, and I don't have all the things I need, either! No, but I'm going to get it put together soon. Absolutely! I'm ready for the foal to arrive! I'm mostly prepared -- but I didn't think of everything. Under unusual circumstances, there may be times you need to rub down the foal with the towels to assist with shallow respiration. On a normal basis, you want to avoid this; the mare will clean the foal herself (an important part of their bonding process) and -- if you thoroughly clean the foal -- she may even reject it. You'll also want towels on hand for your own clean-up, to wipe mare or foal's eyes or nasal passages, or for other drying and cleansing. I go heavy on the old towels in my kit as they're always handy, whether for sitting on or drying my hands. Toss several pairs of rubber gloves into your kit. You'll use them when handling the placenta, giving enemas, and so forth. You may even want to use a pair when scrubbing with Betadine™ or performing other exams and clean-up. You can buy them at the local drugstore. Opt for the exam gloves to the heavy rubber clean-up gloves a hardware store or grocery store will sell; they're easier to work with, inexpensive and disposable. As mentioned above, it's important to inspect the afterbirth (placenta) for a variety of reasons. If you don't know what to look for, such as tears that may indicate retained placenta or weight, quality and other factors, save it for your veterinarian or an experienced friend to look at. In my region, it's often hot and flies are already present during foaling season. I fill a 5-gallon bucket part-way with water, toss the expelled placenta in it, and cover it to keep flies from gathering until I have time to take a proper look at it. You will also have to dispose of the placenta. If you will be placing it in a commercial trash container, make sure you've bagged it in a heavy black plastic bag and securely tied the end to prevent pests and odor. Handy wipes, water, soap -- they're all necessary for your comfort. I keep a bar of soap in a travel container in my kit. Those hand towelettes are convenient as well. If your mare is foaling while it's still cold out, consider filling a thermos with boiling water before you go out. It just wouldn't be a proper delivery if someone doesn't get to boil the water, would it? Besides, during long hours at the barn it's awfully nice having some warm water to wash up with! 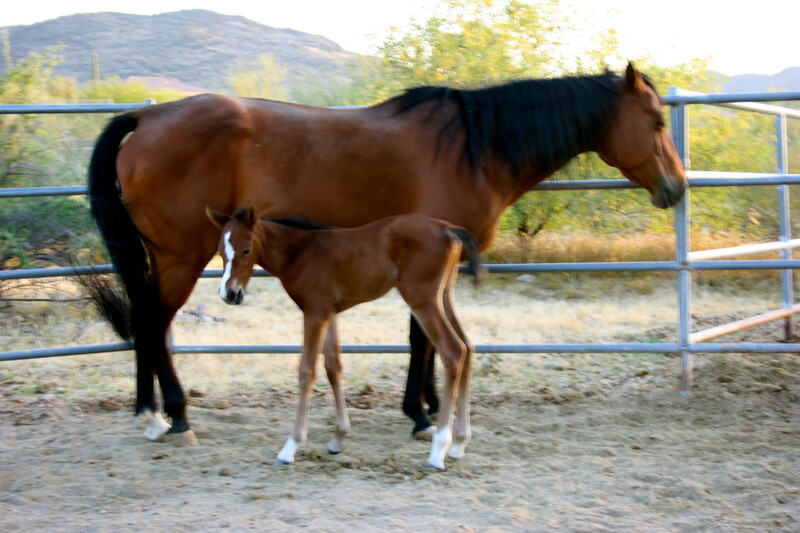 Although mares can and occasionally do foal during broad daylight, the vast majority will foal after dark. If you do not have the luxury of a lighted barn, keep a flashlight or a headlamp in your kit. I couldn't get by without my own headlamps. Make sure you have checked the batteries in advance or toss a couple of spares into the bucket. 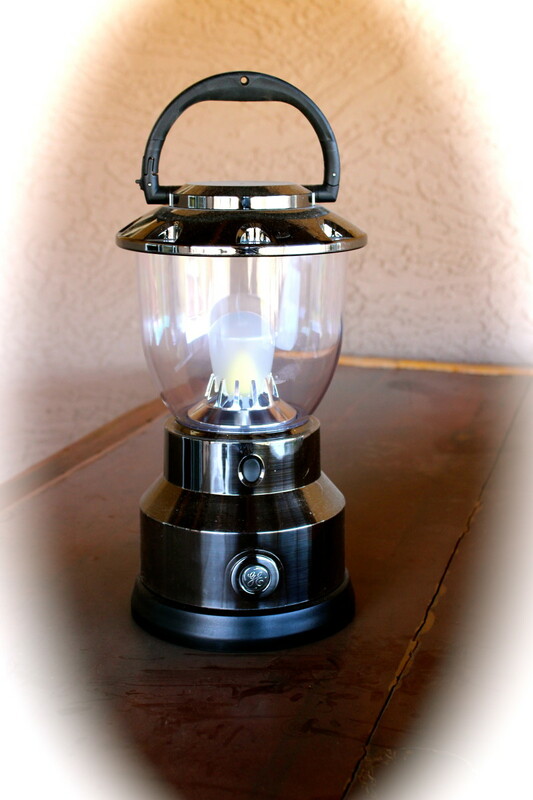 In addition to the flashlights and headlamps, I rely on a battery-operated lantern (basically a camping lantern) around my barn. It will light a larger area, hands-free, if necessary. 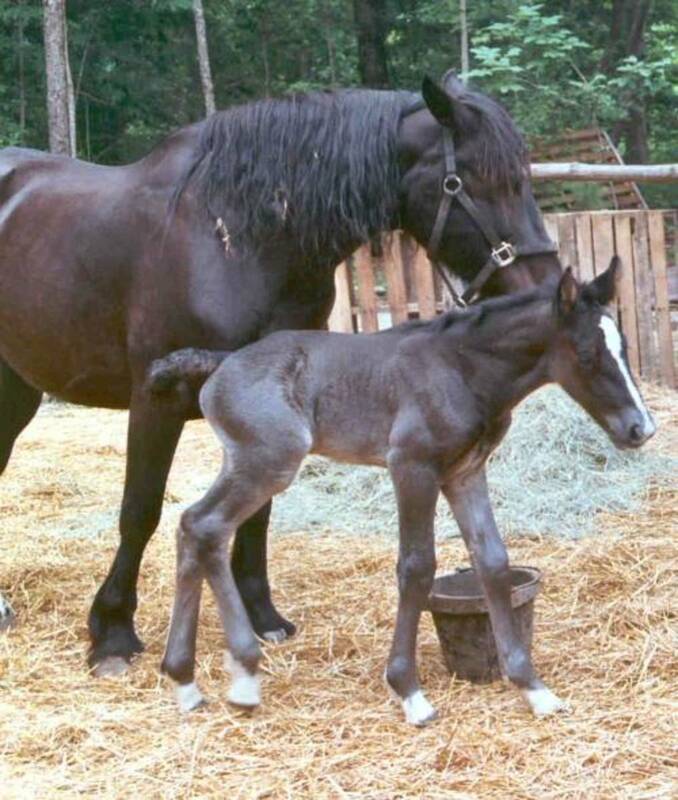 Since there's a timeline during which normal foalings proceed, and specific time frames during which the foal should be standing, nursing and passing meconium, it's a good idea to take notes of each milestone. You may be tired from lack of sleep or you may be excited -- but don't rely on your memory. Your vet will also appreciate it if you can tell her exactly what time various events occurred. 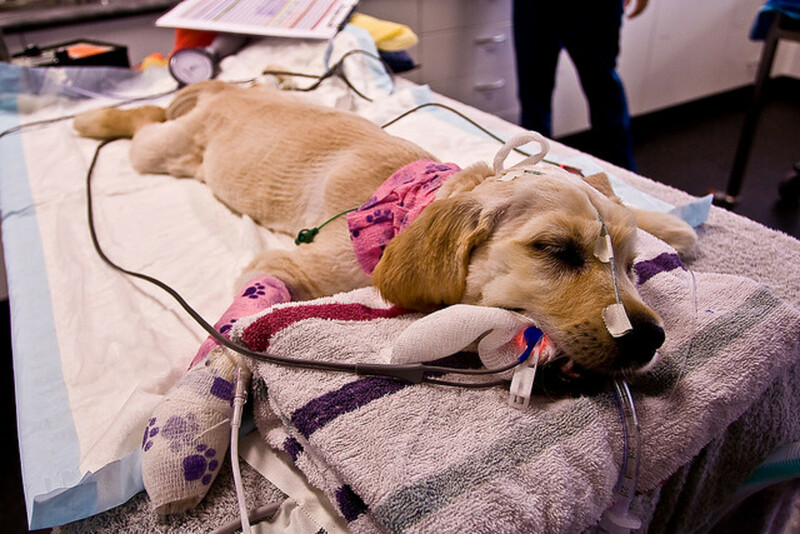 Should the delivery or aftermath turn problematic, you will also want to advise your vet of key information such as temperature, heart rate, and so forth. I recommend a fine-point Sharpie™-type marker. It won't smudge or run if your paper gets wet. Well, of course you'll want to commemorate the big event with lots of photos! Toss a point-and-shoot camera into the kit, and don't forget the batteries! Sure, you'll have your cell phone camera on hand -- but if you prefer a better camera, as I do, make sure it's readily available. Things usually go well with only nature's assistance, but sometimes you'll need to summon emergency help. 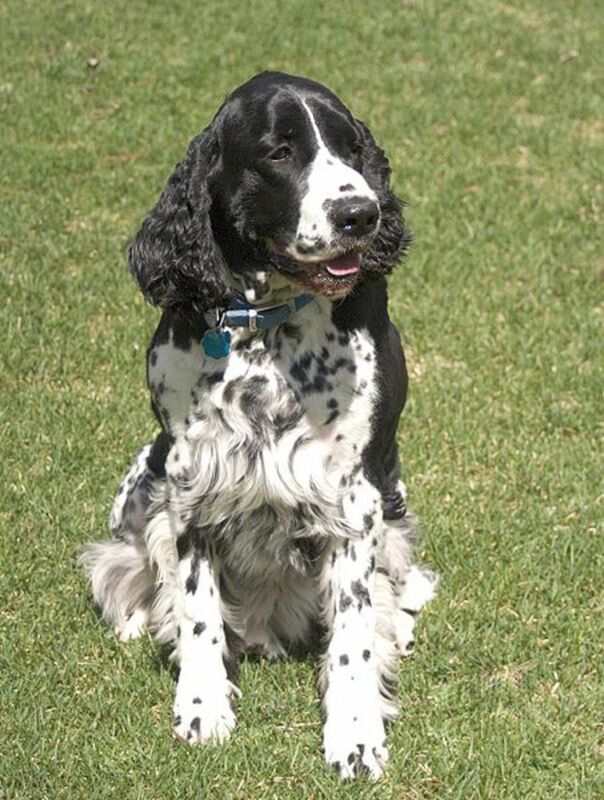 Make sure your phone is charged in advance -- and most importantly, make sure your emergency veterinarian's phone number is programmed into your phone. Many of us like to boost our foal's digestive tract with probiotic gel to prevent them from developing diarrhea (scours) after birth and when the mare has her foal heat. While you're putting your kit together, consider adding a couple of tubes of Probios™or a similar probiotic gel. Follow the instructions on the tube or consult your veterinarian for dosage dates and amounts. 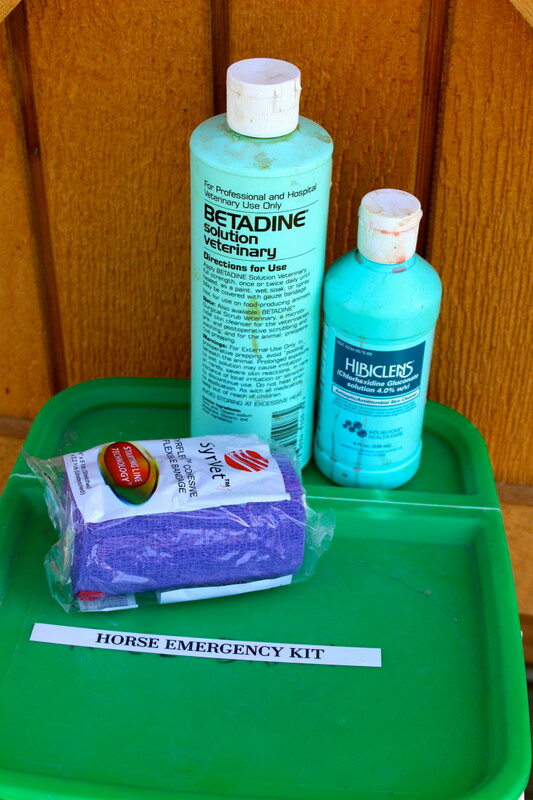 If you maintain an emergency kit for your horses, you may wish to review it now to ensure any pharmaceuticals have not expired or gone empty. 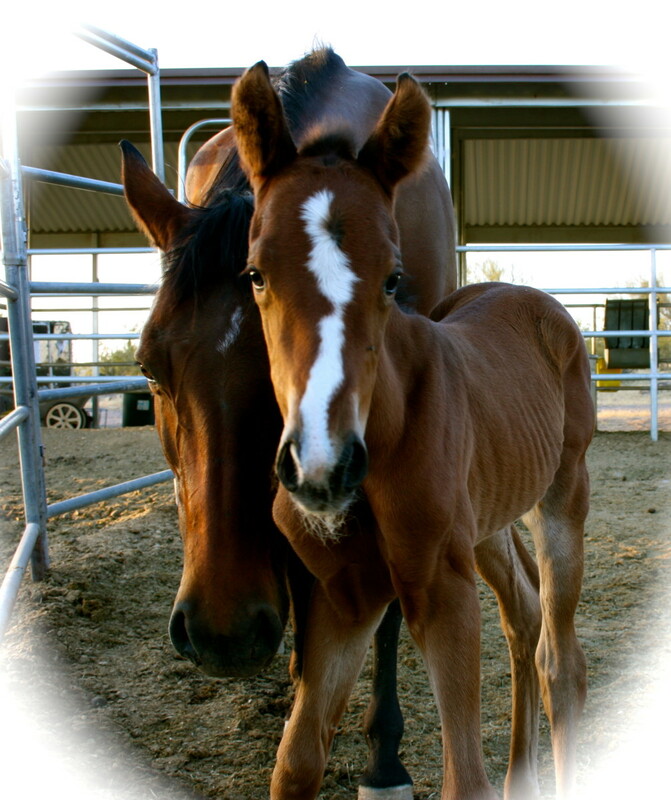 Make sure everything is quickly accessible in the event you require it during foaling. Perhaps now is an ideal time to put together that emergency kit if you don't have one! Now you've got your kit assembled -- make sure you label it. I reuse those plastic supplement tubs for many things and it's convenient to walk into the barn or storage room and see clearly-labeled tubs and bins so I know just what I'm reaching for. If you're looking forward to more foals in the future, consider re-packing it right away and storing it for next foaling season. All rights reserved. No part of this article, including photographs, may be reproduced in whole or in part without the express permission of the author. Links, however, may be freely shared. Thank you for tweeting, pinning, sharing, forwarding, liking, +1'ing, and otherwise helping me grow my readership! Most of all, thank you for stopping by. RaymondPhilippe, thank you for your visit and kind words. I appreciate it! Stopped by your excellent informative hub. Voted up.